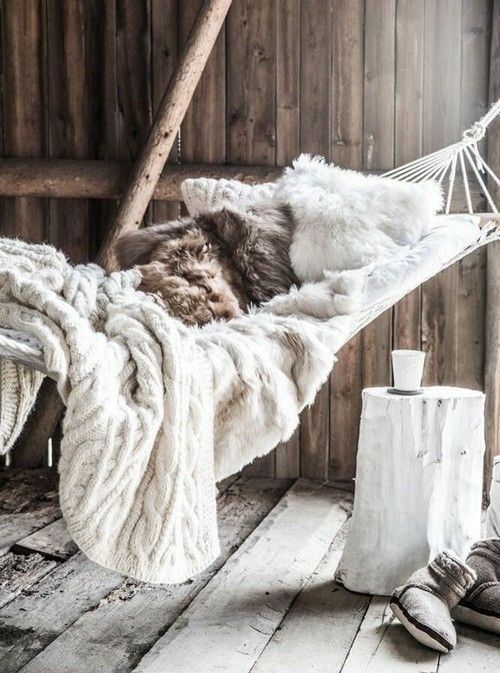 The colder it's gets outside, the more we want to get cosy at home and create a soothing hygge atmosphere. This picture describes best how that would look like for us! And you see, true style never gets old, as this is a setting from some time ago. :-) And guess what, brown is trending (soon more about this!) and combined with white/cream warm textile, you're good to pass some cold nights to come! Discover today's lookbook to shop this style. and pssst.. a little extra's for our loyal customers to enjoy our winter sales just a bit more..(as we are still in the celebration mood!) 12% discount on all purchases until the 29th of January midnight with discount code: SOLDESPLI12. Enjoy!